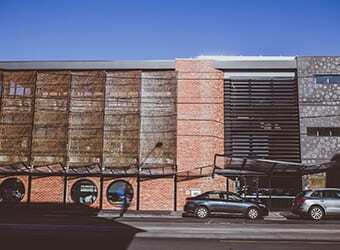 Launch Housing is an independent, not for profit community organisation that provides housing and homelessness support services. 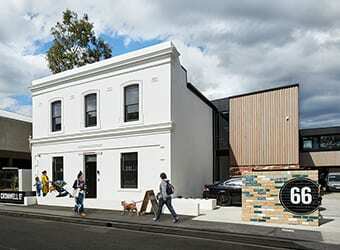 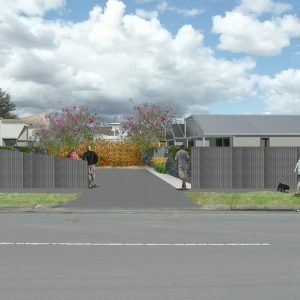 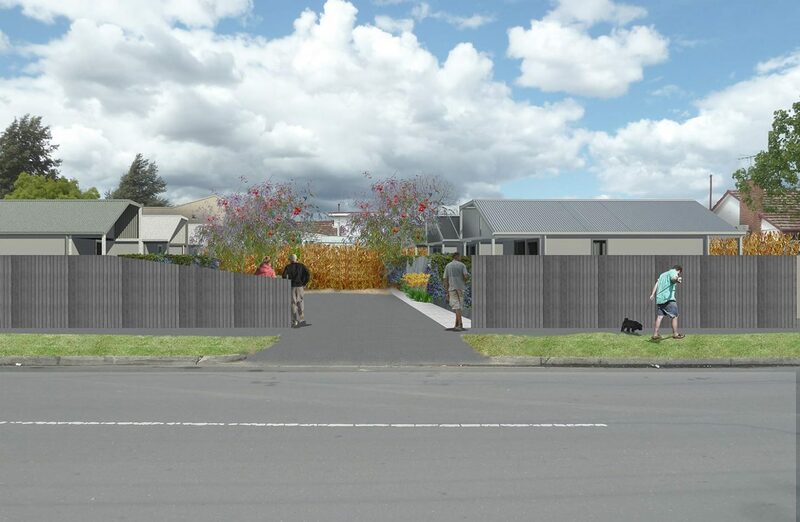 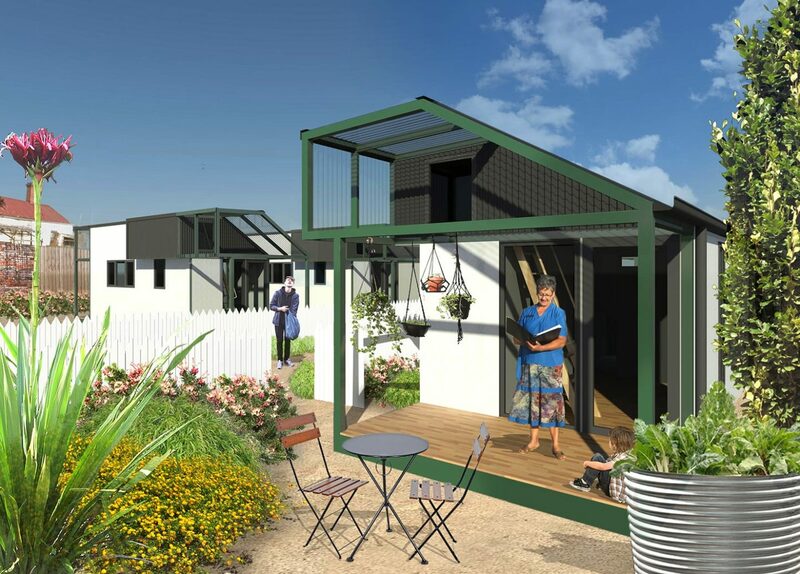 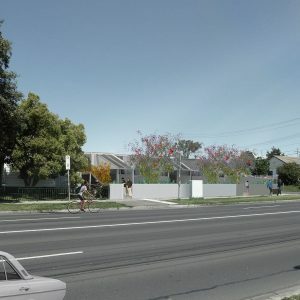 In partnership with VicRoads, the Department of Health and Human Services (DHHS) and with the philanthropic support of Harris Capital, Launch Housing sought approval for nine planning permits for nine separate sites along Ballarat Road in Maidstone and Footscray to deliver 57 architecturally designed, transportable dwellings for those at risk of, or experiencing, homelessness. 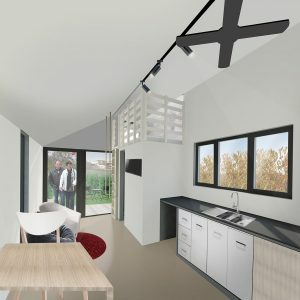 Hansen Partnership, in collaboration with Launch Housing and Schored Projects managed the planning permit applications and communications strategy for this project. 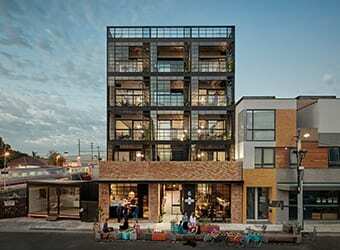 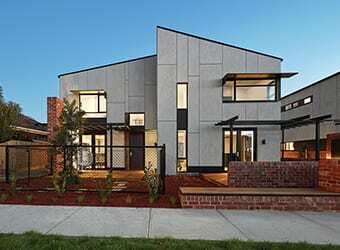 By working closely with Maribyrnong City Council on this new approach to affordable housing, approval was ultimately granted for all nine sites. 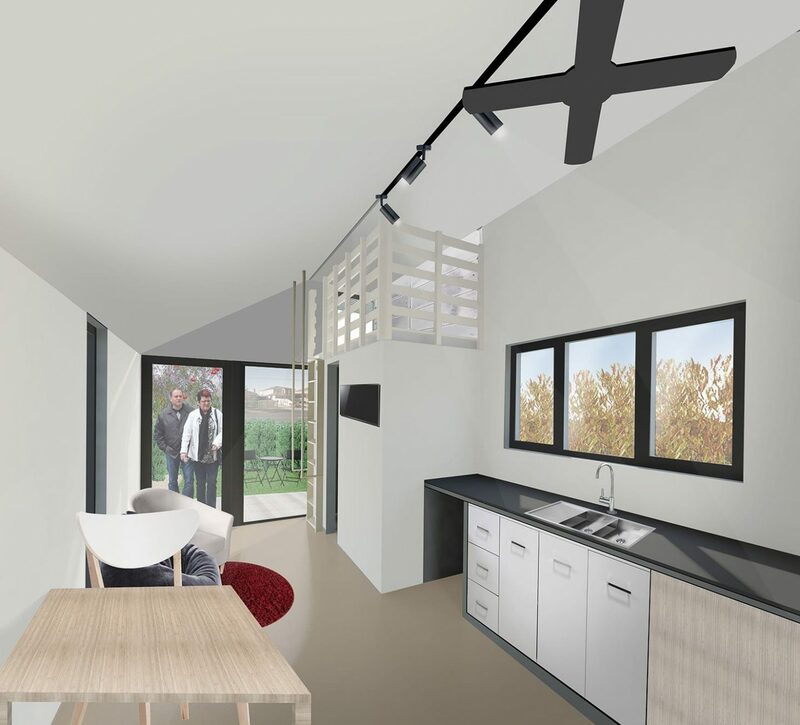 Architecturally designed by Schored Projects, the units are currently under construction in Horsham and will be transported to site in the coming months with the first tenants to move in shortly thereafter. 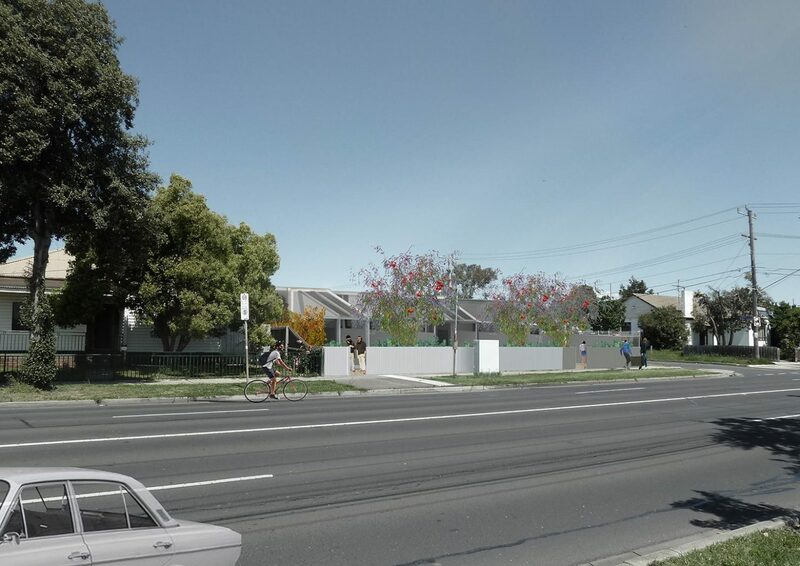 Hansen is proud to have played a pivotal role in bringing this innovative and sector leading housing affordability project to life.